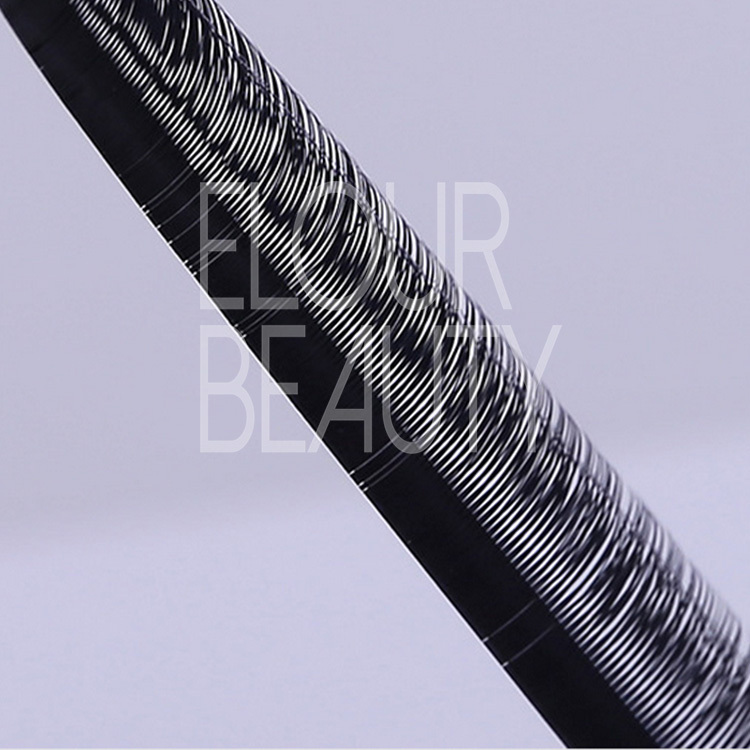 New arrival double layers volume eyelashes extension.These eyelash extensions are have two curls in one line,so when applying for,can use two hairs once and easily to dense your eyelashes.Save time and cost,but give you very natural eyelashes.And these eyelash extensions are very new in the market. 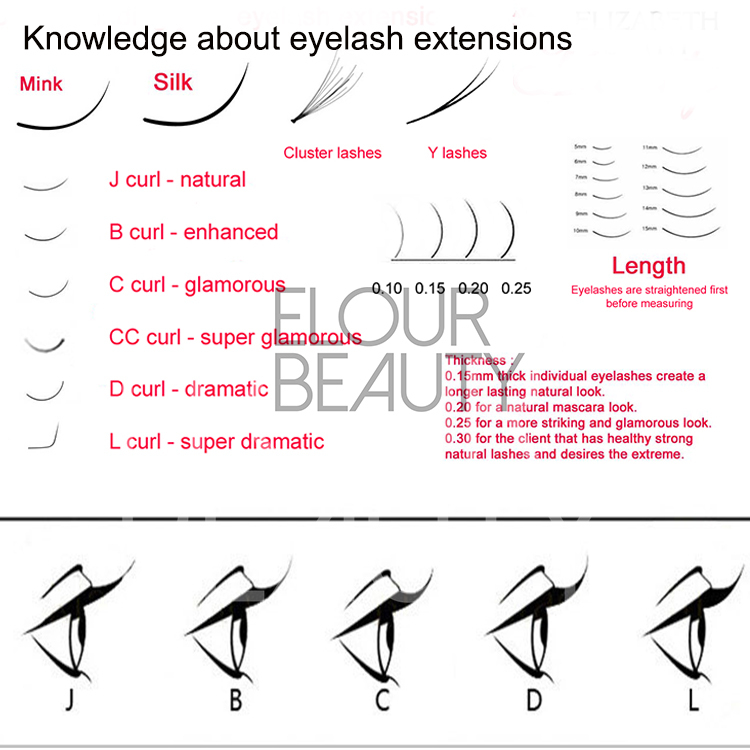 We Elour eyelashes professionally supply eyelash extensions,we fine choose the materials,made by advanced technology and experienced workers,and every process,we have strict QC to inspect quality,and after about 7days to curl to make sure the curl can keep great.And our eyelash extensions will surely help you to win more and more business. 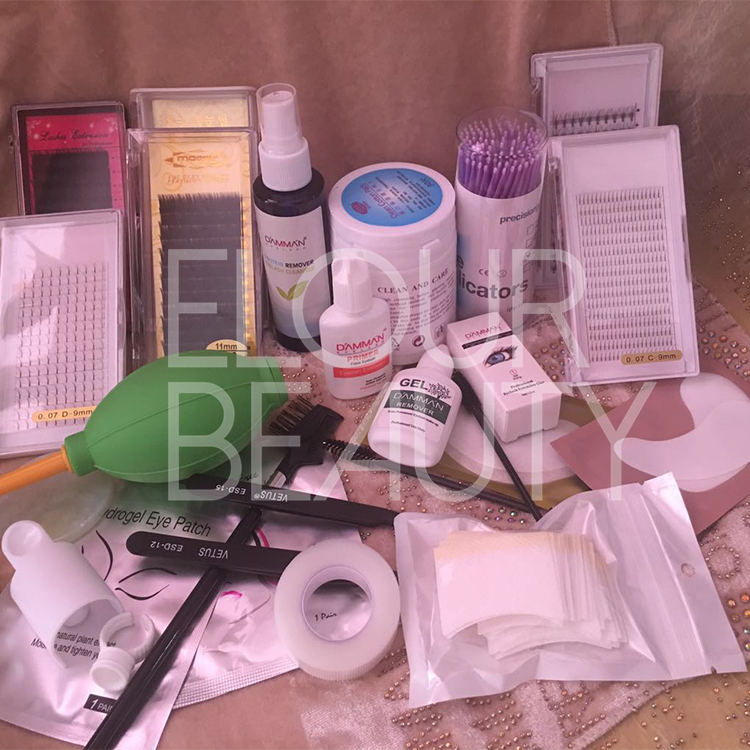 We have eyelash extensions glue,eyelashes makeup brushes,gep patches and so onAll the eyelash extensions tools can do private label. 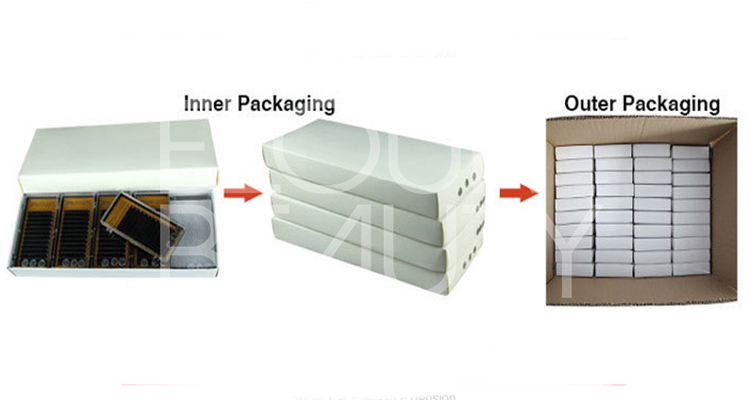 And we ship the eyelashes by Fedex,DHL,Ups,EMS,TNT and air or sea as customers requirement and always choose the safe and cheapest way to help custoemers save the cost. 1. 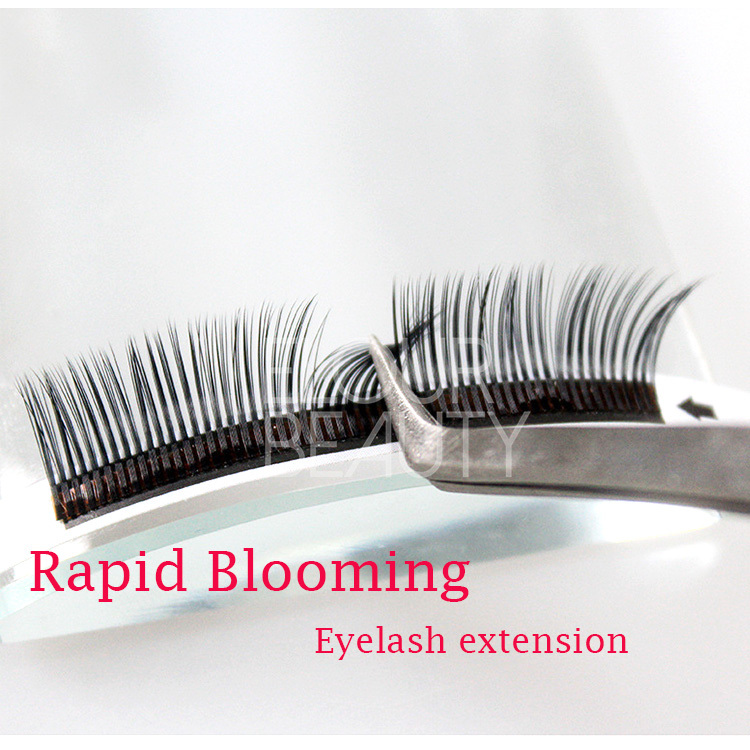 What is Eyelash growth? 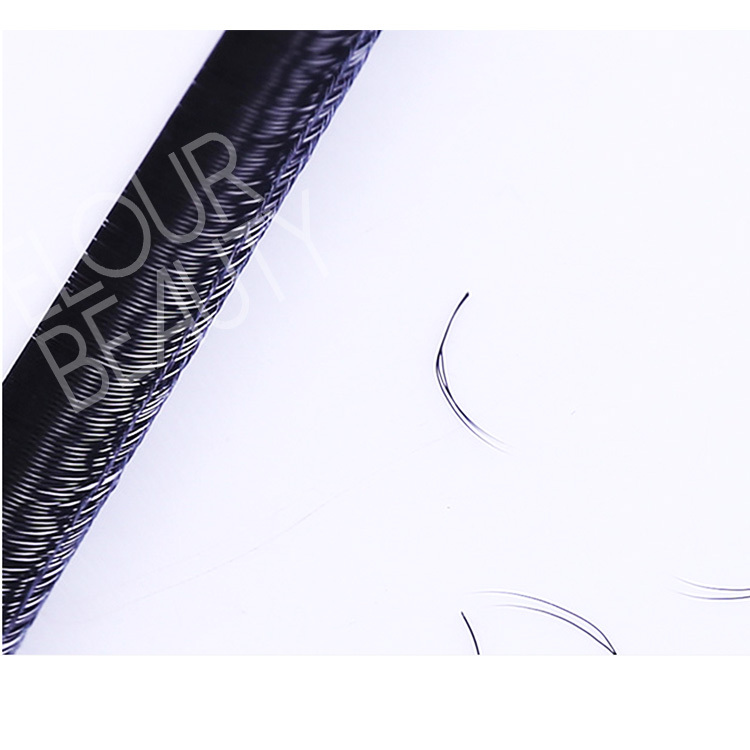 Eyelash growth solution is a cosmeceutical for hypotrichosis used to grow eyelashes, making them longer, thicker and darker. 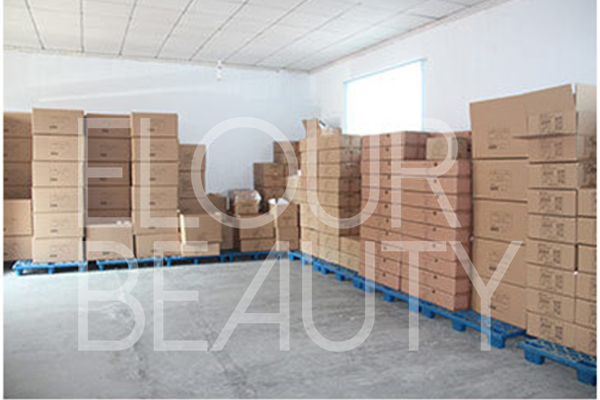 The solution contains natural plant extracts. 2. What is hypotrichosis of the eyelashes? Hypotrichosis is another name for having inadequate or not enough eyelashes. 3. How do I apply Eyelash growth? 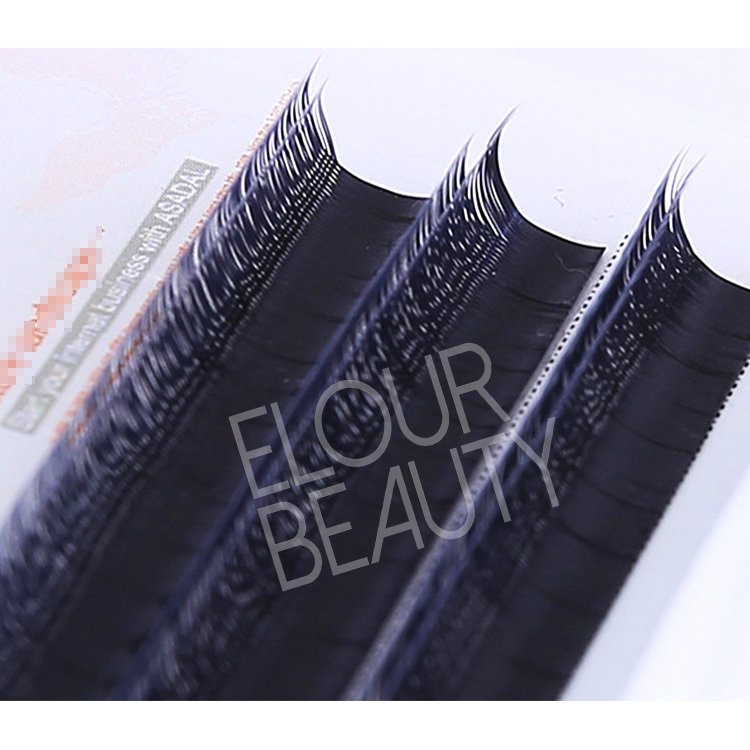 you apply to the base of the eyelashes 2 to 3 times per day. 4. How soon will I see results? 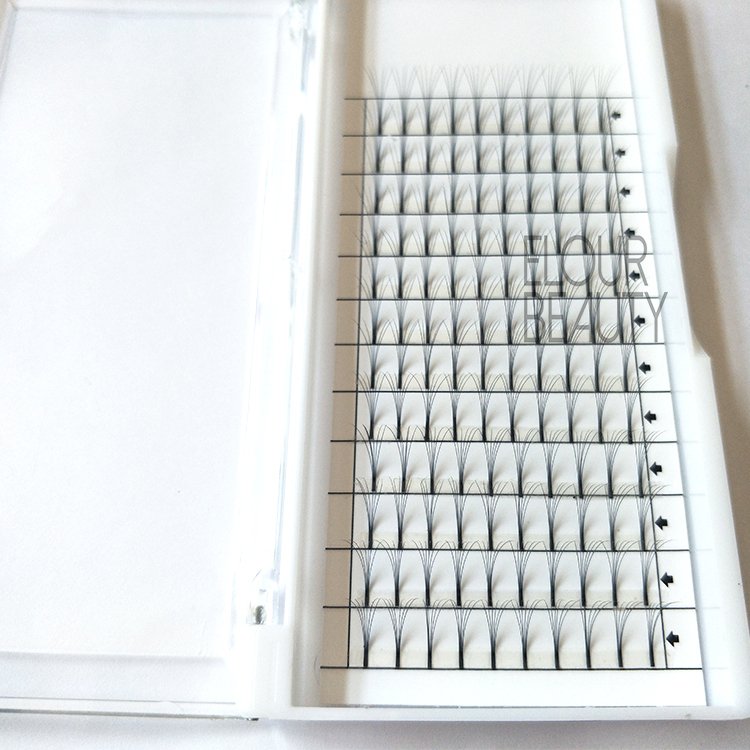 Eyelash growth users may see results starting at 3-4 weeks, with full results at 12 to 16 weeks. The growth is gradual. 5. Is Eyelash growth a replacement for mascara? No, Eyelash growth does not work in place of mascara. 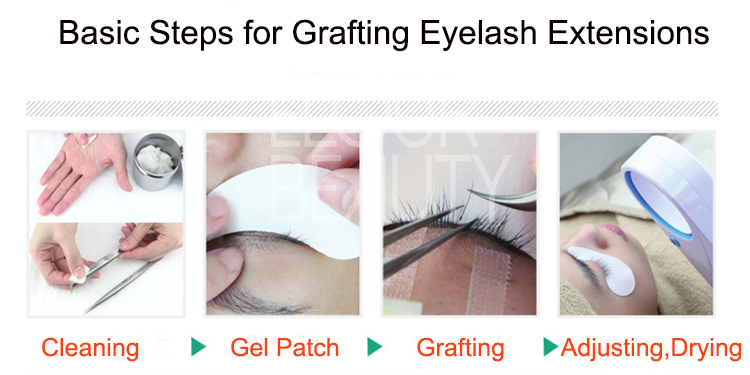 Eyelash growth is a treatment for inadequate or not enough lashes. 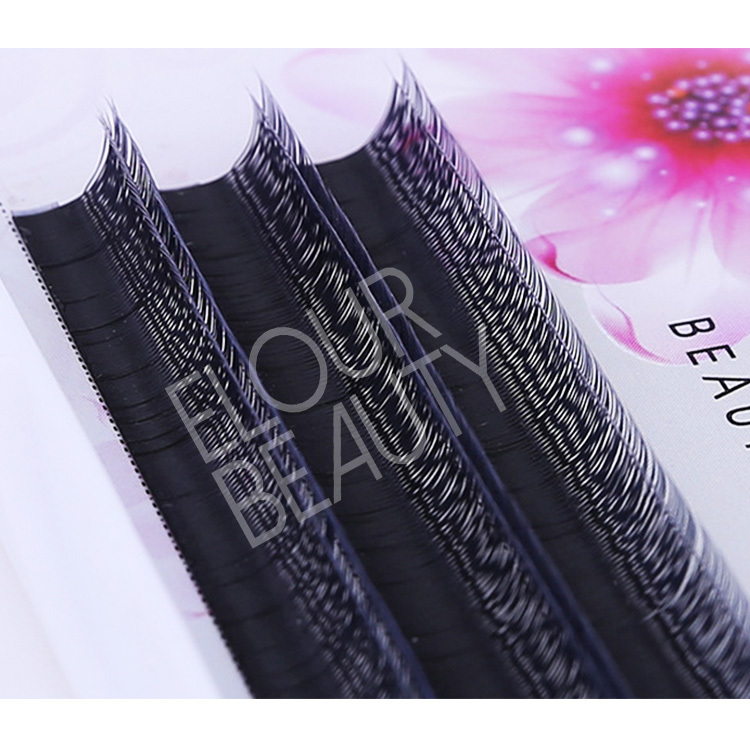 However, mascara can be used on your eyelashes in addition to Eyelash growth. 6. 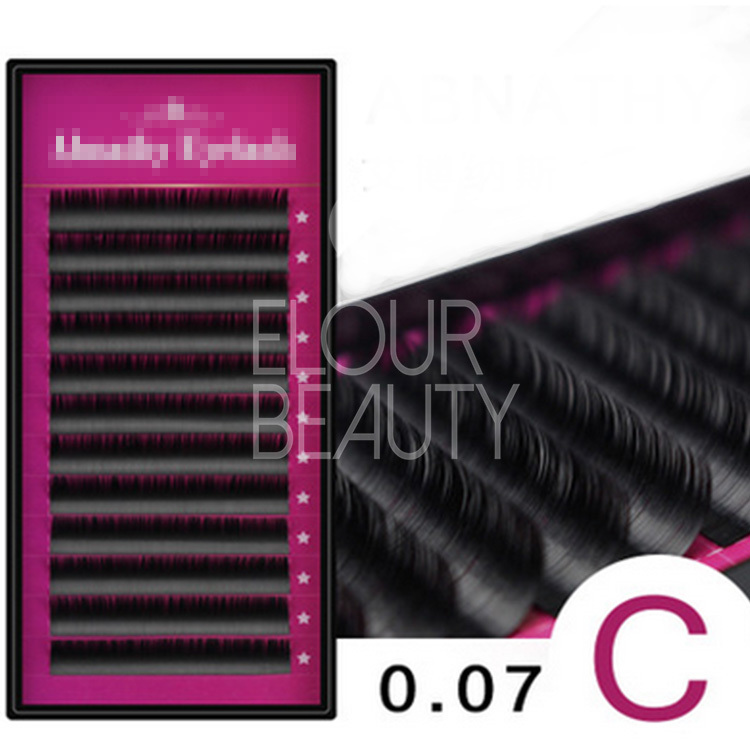 Is Eyelash growth different from prescription products that indicate eyelash growth? 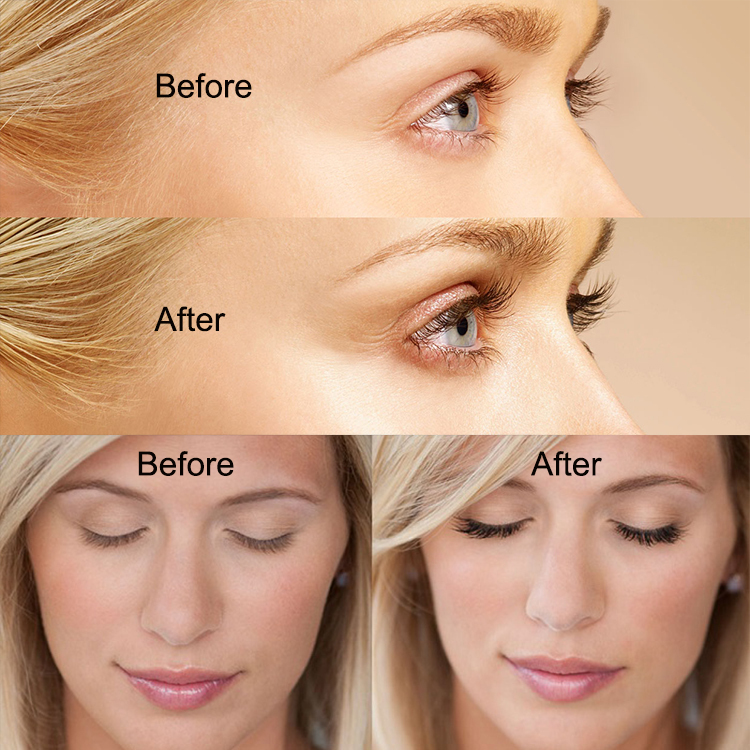 Eyelash growth solution is the completely natural formulation for inadequate eyelashes or not having enough eyelashes. 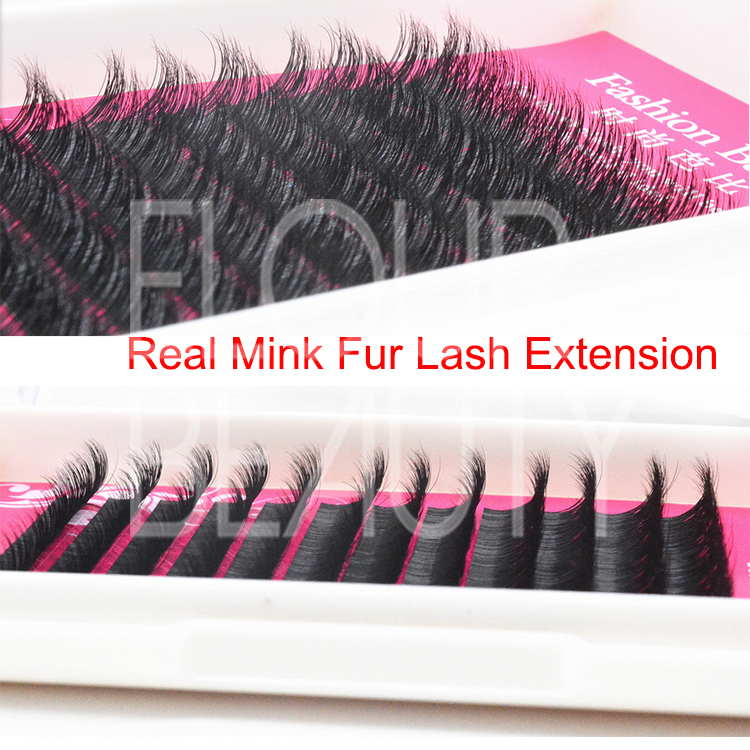 It has been proven to grow longer, fuller and darker lashes. 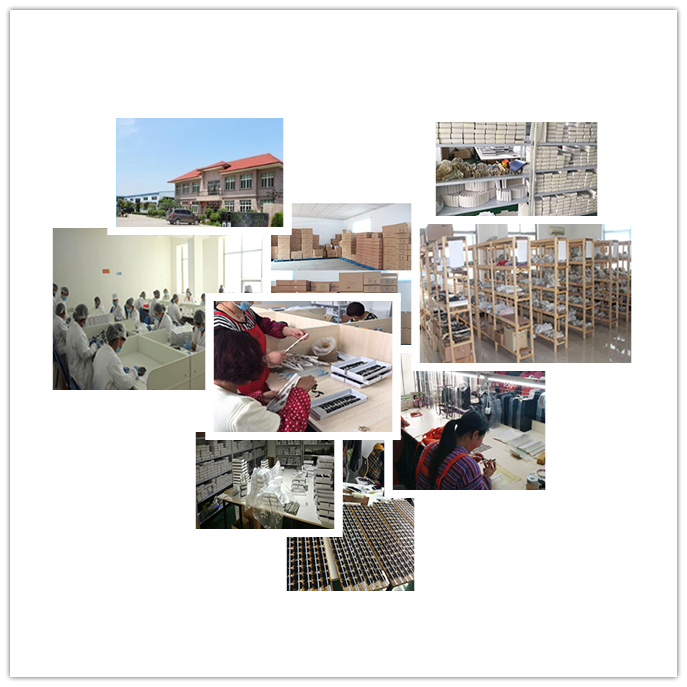 Due to its plant formulation, it has little side effect and contraindication. 7. What if I forget to apply one night? Or a few nights? If you miss an application or a few, don’t try to catch up. Just apply the Eyelash growth the next evening and stay on schedule. 8. What happens if I stop using Eyelash growth? If you stop using Eyelash growth, your eyelashes are expected to return to their previous appearance over several weeks to months.